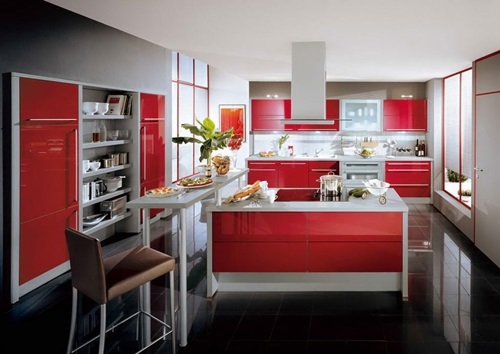 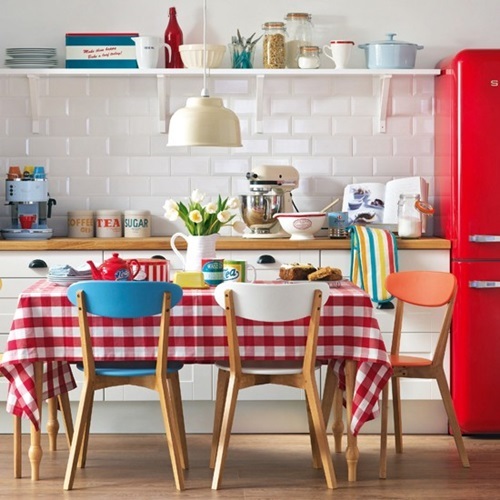 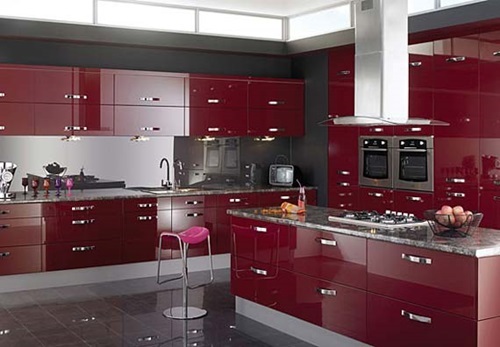 Do you want to refresh the look of your kitchen and create a lovely look? 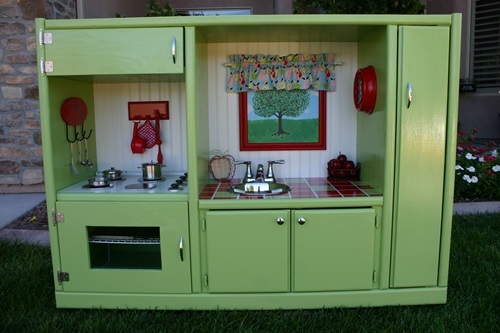 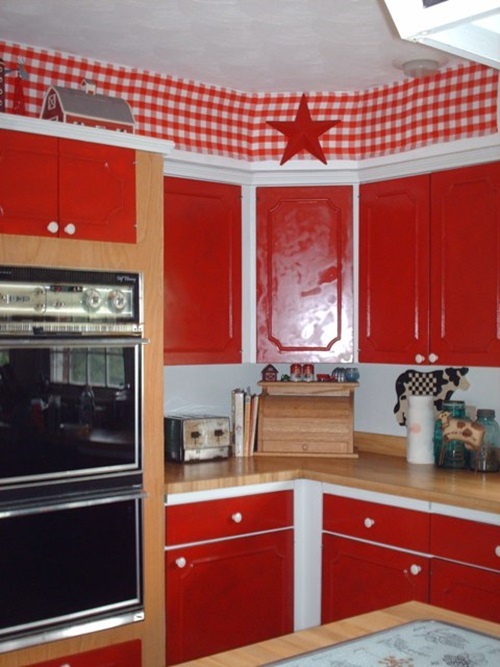 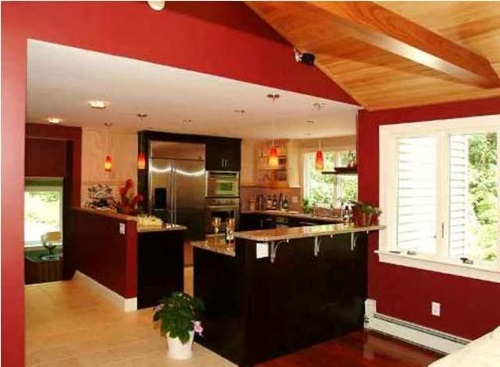 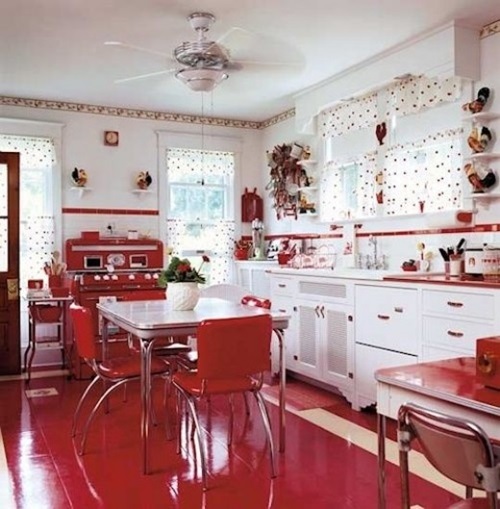 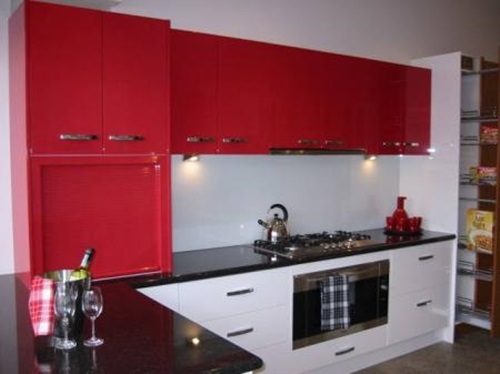 The apple theme will be perfect for your large or small kitchen. 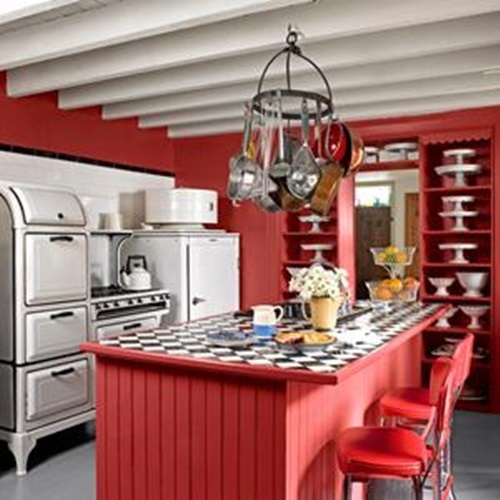 The exciting idea about this theme is that it will give the place a wonderful looking whether you spent a large or little amount of money. 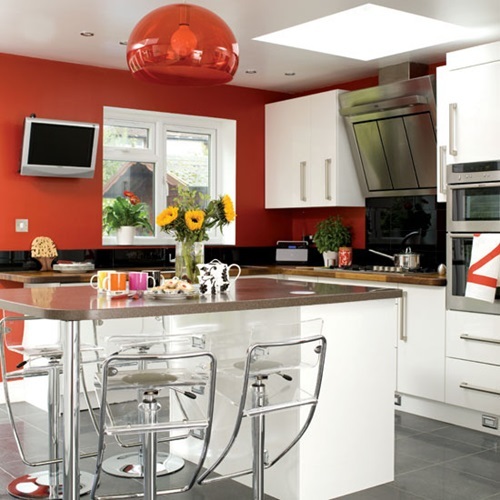 If you have a large kitchen, it will be great ideasto draw a delicate apple tree on a free wall with an apple shaped wall clock and a spices rack hanged on the facing wall. 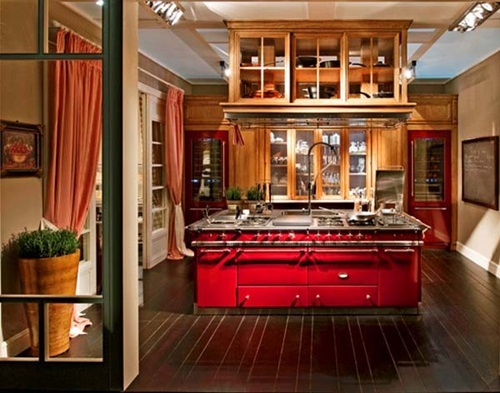 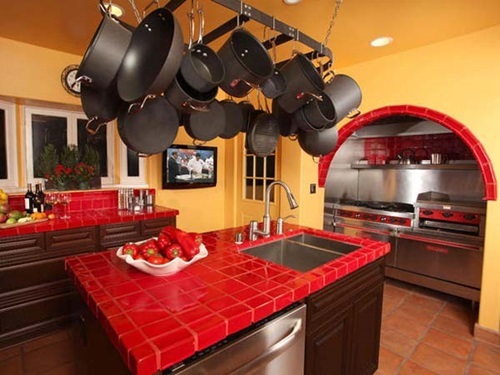 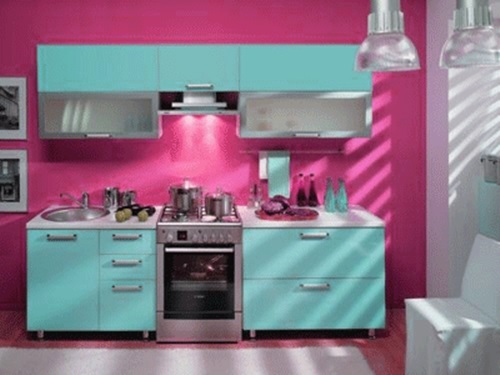 The rest of your kitchen should enhance the theme in a delicate way. 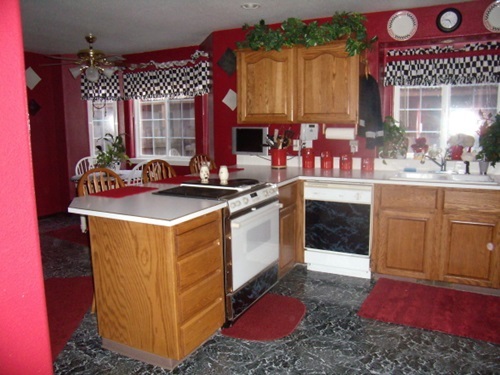 For example, the window treatment and rugs can be red or green or between the two colors and the kitchen towels can be printed by wonderful fresh apples. 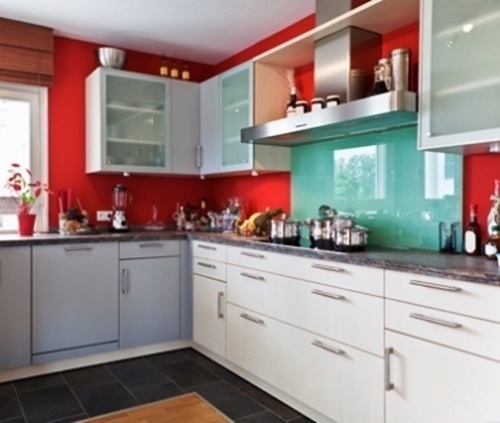 If you have a small sized kitchen, you will be able to usefunctional decorations without cluttering or overdoing the look of the place. 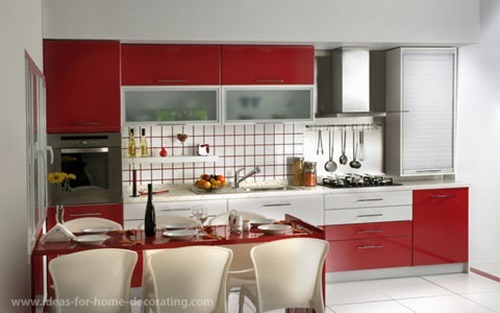 Try to choose the suitable color in painting your wallsand you can use a matching wallpaper to enhance the apple theme. 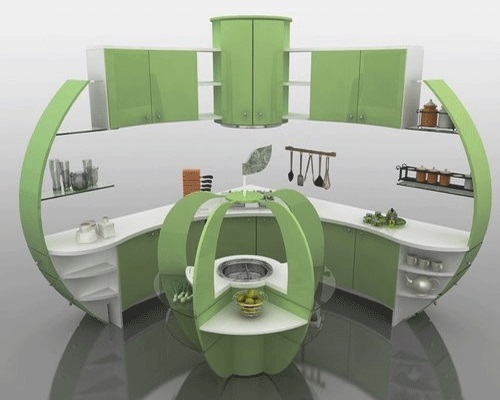 It will be wonderful if you can change the cabinets and drawers’ handles to apple shapes and purchase apple shaped dinnerware and serving dishes to set the theme in a fashionable way. 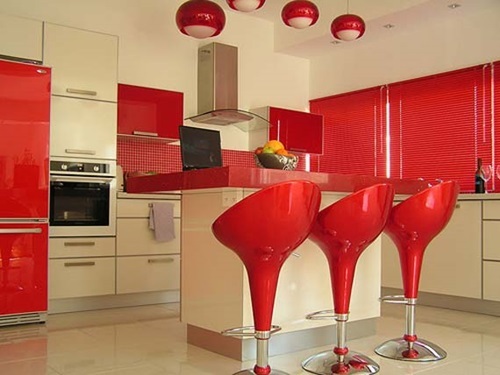 You can set the apple theme in your current kitchen even if you have budget constraints. 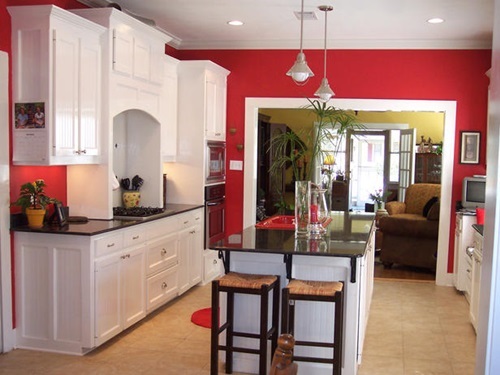 To achieve this, you will need to define the small and effective places in your kitchen first. 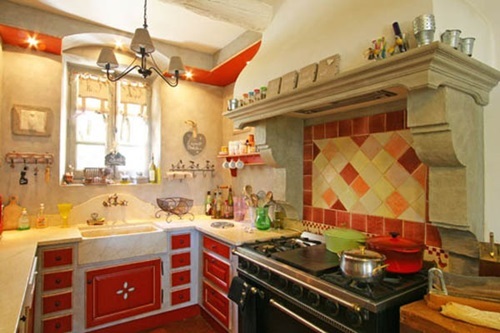 If it is the stove area, you can purchase apple motif dishtowels and place them on the stove handle or draw pulls with an apple printed area rug in the area. 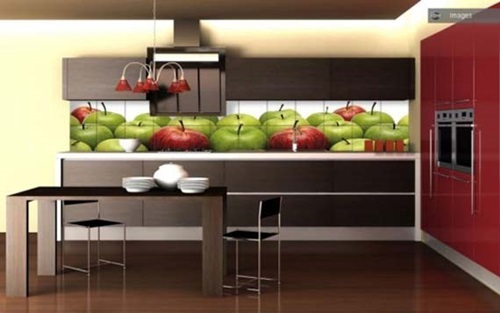 If you have artistic talents, you can create wonderful apple sculptures to place them on glass shelves near the task area. 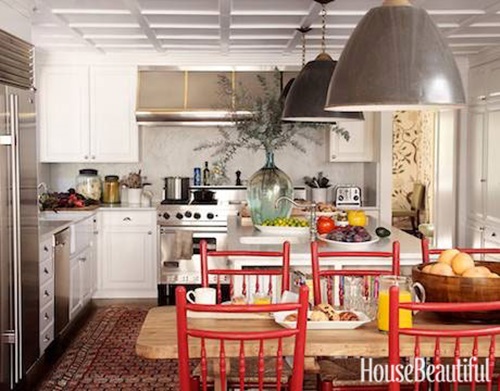 A fresh plate of apples on the countertop will give the room a wonderful depth.